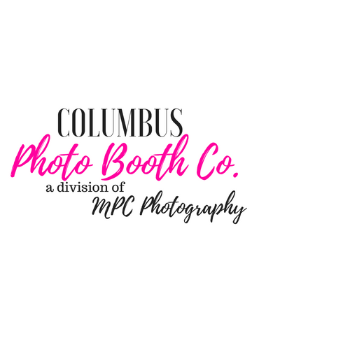 Reserve our open air photo booth for your next event. Guaranteed to bring your event to the next level and provide beautiful keepsakes for your guests! Professional camera and lighting equipment, thermal printer which provides guests with instant prints, social media sharing, awesome variety of props, and a rainbow of backdrops to choose from.